If you need to build credit, it can be difficult to get a credit card company that's willing to take a chance on you. Likewise, if your credit's been destroyed, it can be really hard to get a credit card again in order to start rebuilding your credit history. Without a credit history, it's pretty much impossible to get loans to buy a car, house or help pay for education. That's where a secured credit card can be helpful. A secured credit card is designed to help you build credit, and it's considered a secured loan. A regular credit card is an unsecured loan. A bank looks at your income, your credit score and your credit history to determine how much of a risk you would be to lend money to. Then it decides whether or not you'd pay this money back, and if it decides you do, it will issue you a credit card. The credit limit associated with that card is a reflection on the amount of risk the bank wants to take. If you've got poor or no credit and not much evidence to support the fact that you earn enough of a salary able to pay off a loan, then a bank may offer you a secured credit card. With this card, you pay a security deposit--much like paying a deposit when you rent an apartment--put up collateral for the bank to hold onto as proof that you intend on paying your statement each month. This security deposit ranges anywhere from half to one's entire credit limit, depending on the requirements of the card issuer. Secured cards also tend to have higher interest rates, and you may need to pay extra fees in order to have it. On the flip side, it may also be the only way you can get a credit card. 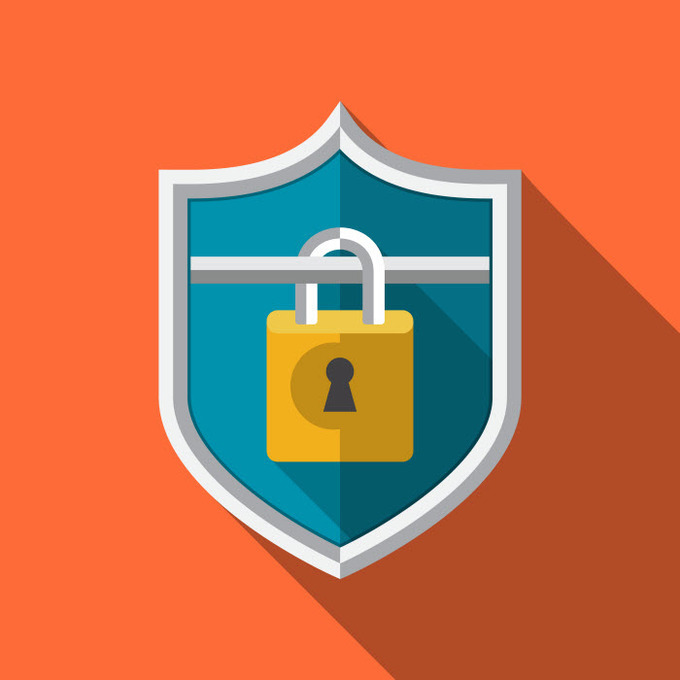 While many credit card issuers may offer secured cards, you may not know they do unless you're denied credit and they ask if you want to apply for a secured card instead. This month, Discover has decided to make its secured card available to anyone who wants to apply for it, not just as a counteroffer to applicants who were denied unsecured cards. "We know how essential it is to establish a healthy credit history when applying for a car or home loan, an apartment lease, and when determining interest rates on loans," said Ryan Scully, Discover’s vice president of marketing, in a statement. "Discover wants to help consumers build their credit. Our experience shows that 99% of new Discover it Secured cardmembers who didn’t previously have a FICO Credit Score received one on their Discover statements within nine months." 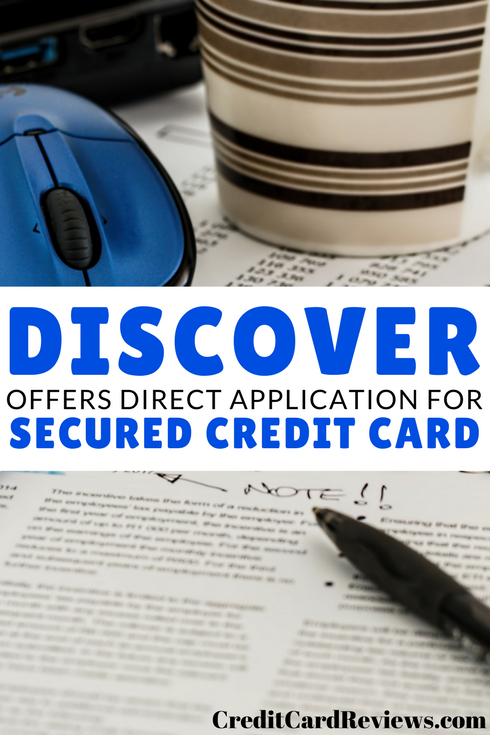 Discover's secured credit card has an application fee and a required security deposit that will equal the amount of your credit line, which will range from $200 to $2,500. It has no annual fee and reports to all three credit bureaus, which can help cardholders prove their ability to be responsible with credit cards. The Discover it Secured Credit Card also gives a two percent cashback bonus for purchases at gas stations and restaurants on up to $1,000 for these two categories per quarter. All other purchases earn one percent cash back. After the first year of holding the card, Discover doubles this cashback bonus. Additionally, after one year of holding this secured card, Discover will review the cardholder's payment history. If they've been responsible with managing their credit and payments, they may qualify for an unsecured line of credit. If they are able to move up to an unsecured credit card, their security deposit is returned--with interest. While secured cards may have a lot of restrictions on them, they are a product, unlike prepaid cards or debit cards, that do report to credit bureaus and can help consumers establish or reestablish credit.